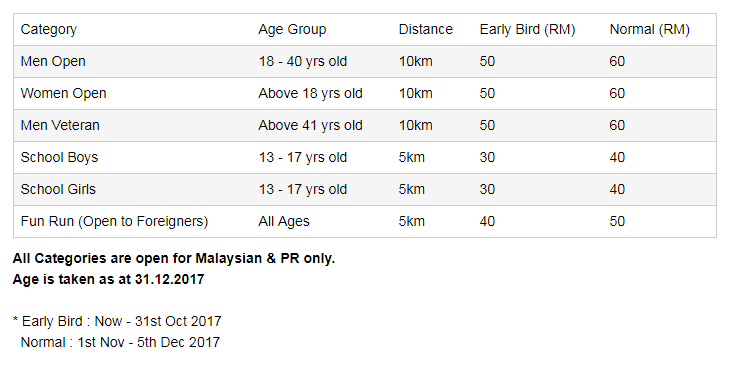 Power Run 3 2018 | JustRunLah! Calling all our POWER RUNNERS, POWER RUN 3 is back. So what are you waiting for ! Put on your shoes and get ready.